An ultra high-efficiency Bi-Phase PWM (Pulse Wave Modulation) circuit with SMD parts gives an outstanding audio performance and stays cool on the outside. Sound quality is aimed to be as close as possible to Class A tube amplifiers with their liquid and lifelike presentation. 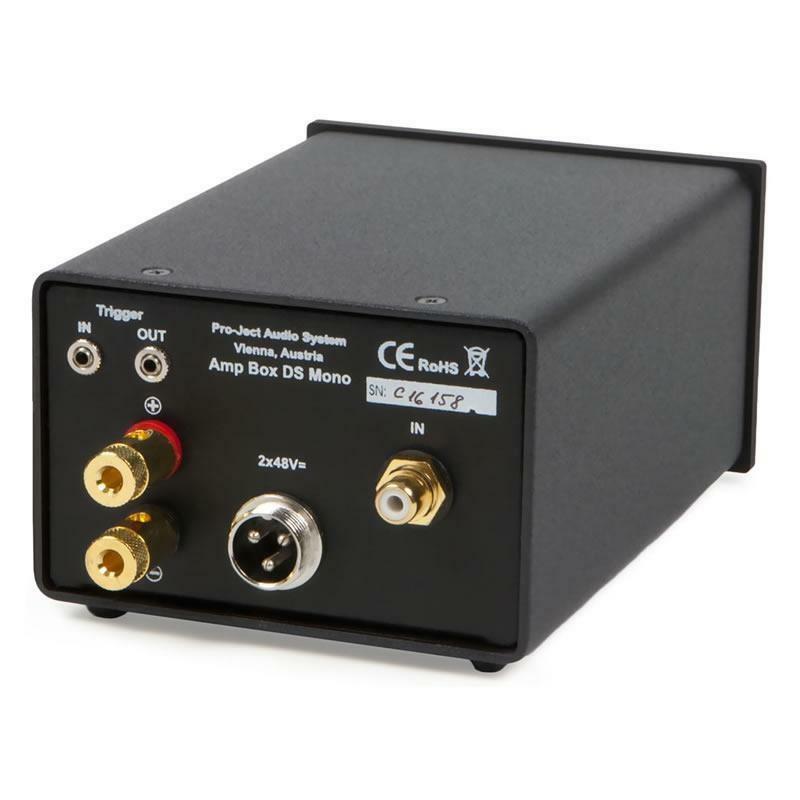 The Amp Box DS Mono is compact-sized and therefore allows easy placement and can be switched on & off remotely via a trigger signal. A 45cm power-on cable is supplied for this purpose. 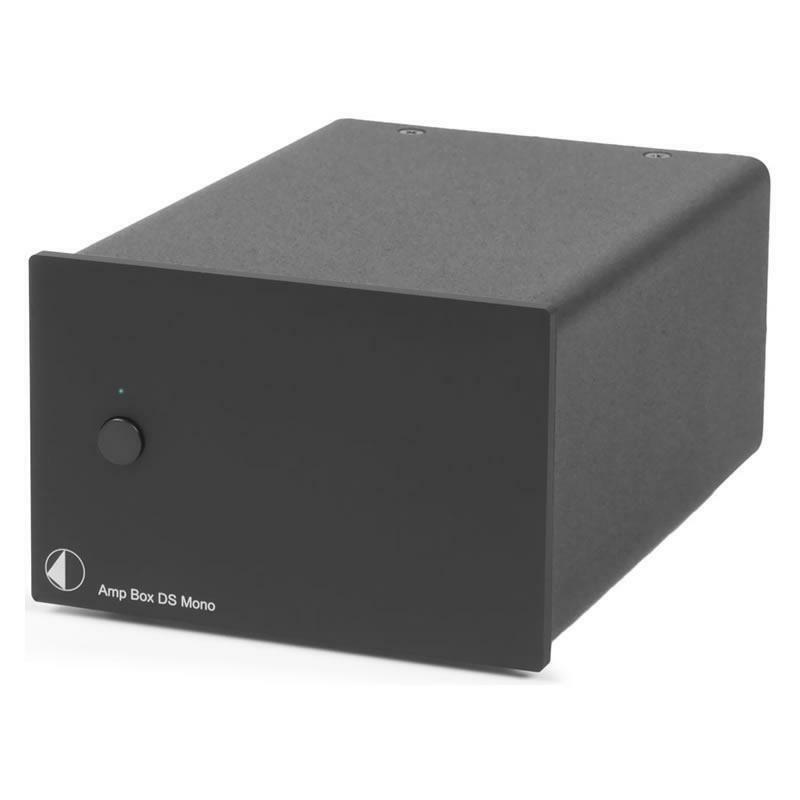 For Bi- or Tri-amplification use, the remote power-on signal can be relayed to further units.